In Agatha Christie's most twisted tale, the suspicious circumstances surrounding the death of a wealthy patriarch is investigated by spy- turned-private-detective Charles Hayward, who is lured by his former lover to catch her grandfather's murderer before Scotland Yard exposes dark family secrets. On the sprawling estate Hayward encounters three generations of the dynasty, including a theater actress, the old man's widow 50 years his junior, and the family matriarch Lady Edith de Haviland. 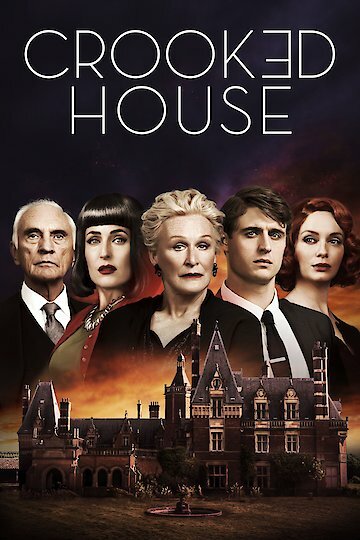 Crooked House is currently available to watch and stream, download, buy on demand at Amazon Prime, Amazon, Vudu, Google Play, FandangoNow, iTunes, YouTube VOD online.